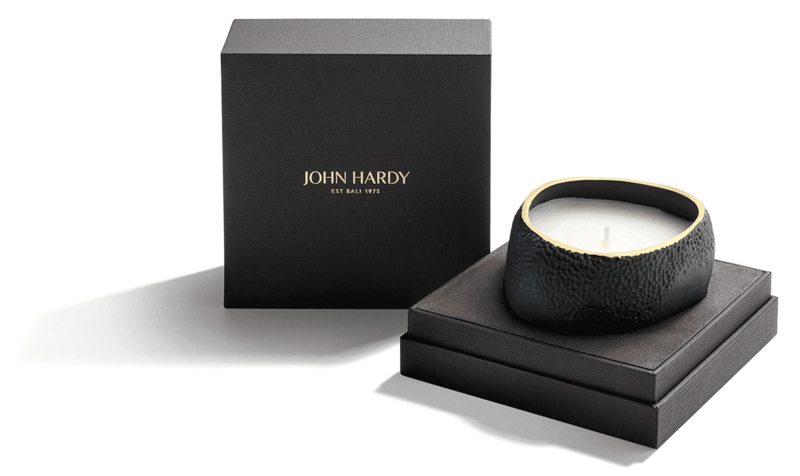 Upgrade your candle game with these two modern-day artisans; handcrafted jeweller John Hardy and Brooklyn-based fragrance design studio Joya. The New York duo have joined forces to craft a candle which encapsulates the sights, scents, and wonder of the uplands of Bali. 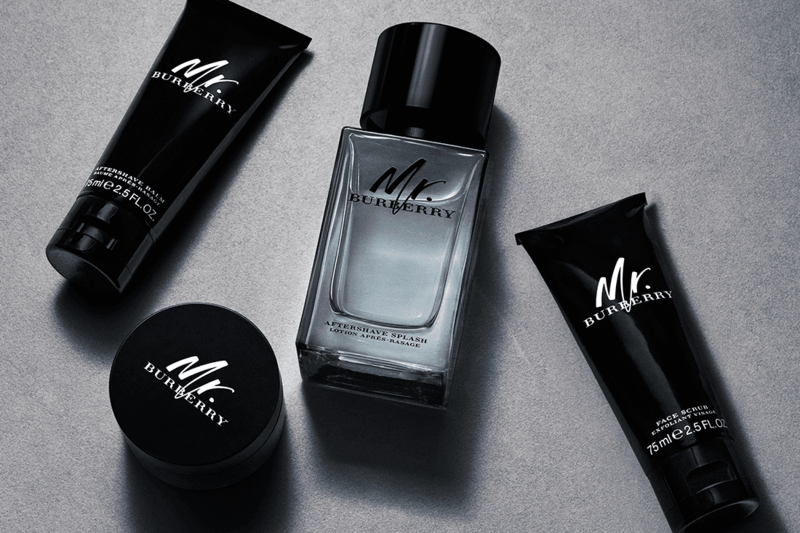 The scent is a unique concoction of tuberose, jasmine petals, and frangipani alongside sweet incense and sandalwood in a freshwater accord. 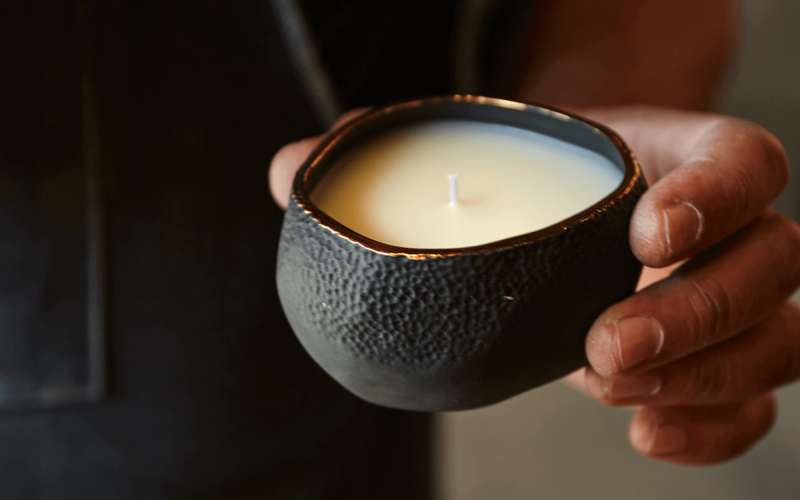 The candle is house in a handcrafted, reclaimed clay vessel and detailed to recreate John Hardy’s signature Palu technique. Its organic contrast- black porcelain against white wax, smooth edges punctuated with undulating pattern is certain to look handsome in any space. 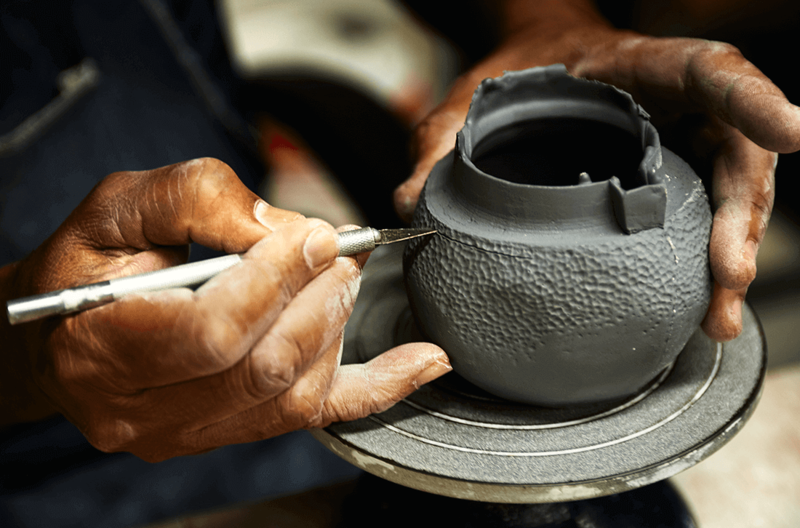 Shaped by hand from start to finish, the recycled porcelain clay is rolled, flattened, and artfully textured using a sewing needle to honour John Hardy’s hammered textures. The prototype is then hand-cast in plaster and silicone to allow for relative uniformity in production. Still, each piece bears slight differences and original marks-of-the-artists. The finishing touch: 22-karat liquid gold is hand-painted around the rim. Once the candle dims to an end, it can be repurposed as a jewellery bowl.